ICD2 Connector Board is used to connect your prototype to external debugger/programmer. 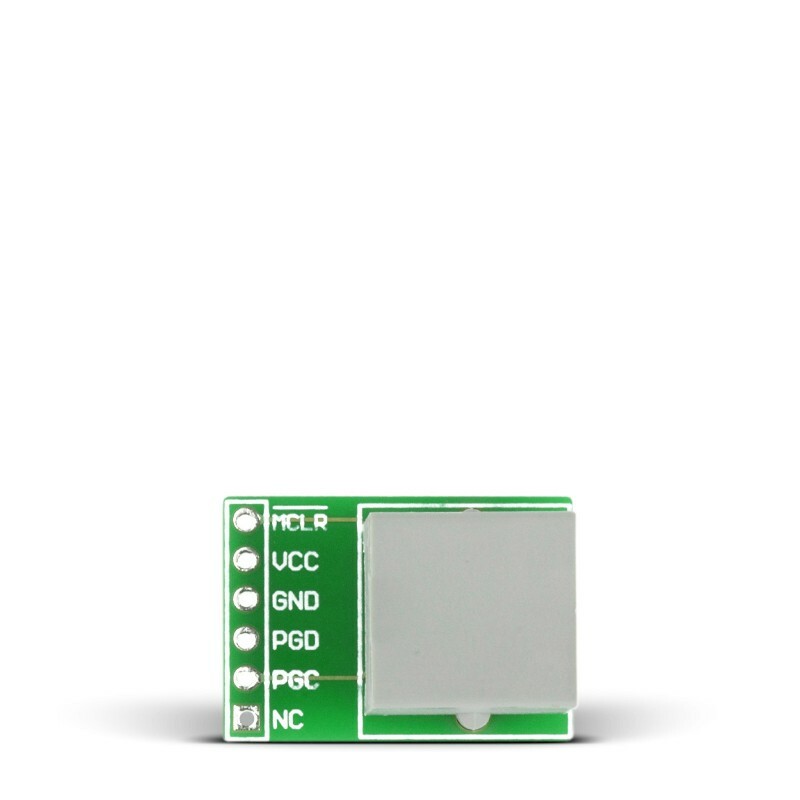 It is shipped with unsoldered 1x6 header connector which you can solder later if needed. Connector is out-of-the-box compatibile with several Microchip programmers, such as ICD2/3 and Real ICE.